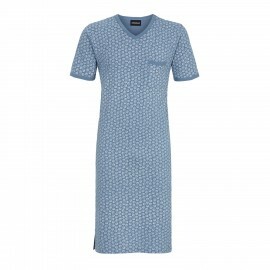 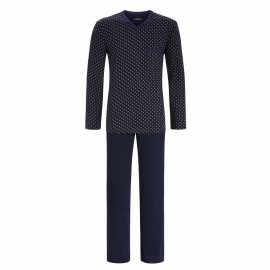 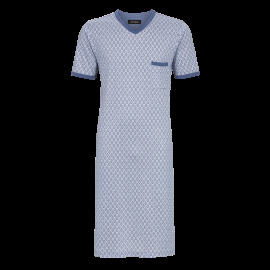 Short sleeves nightshirt from Ringella.In a trendy shell design, made with practical details in the form of a small breast pocket and comfortable side vents. 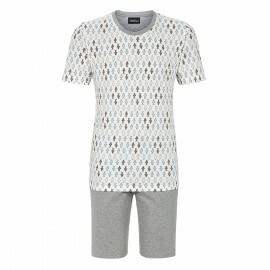 The natural material of pure cotton guarantees a unique comfort. 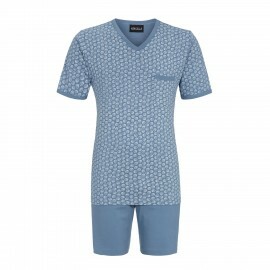 The fabric is soft on the skin, breathable and easy to clean.Composition: 100% Cotton.Color: Printed. 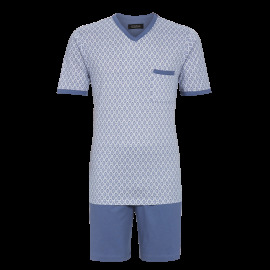 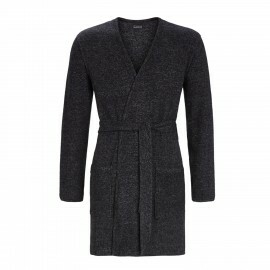 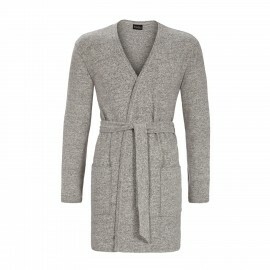 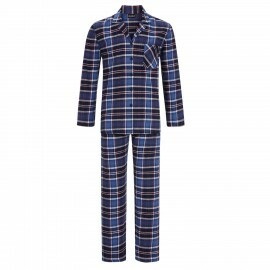 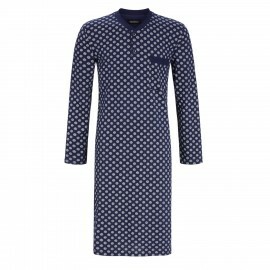 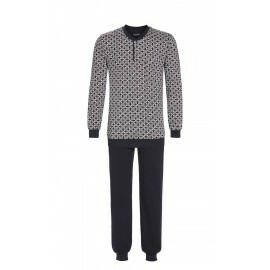 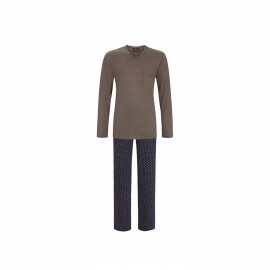 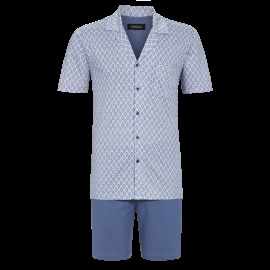 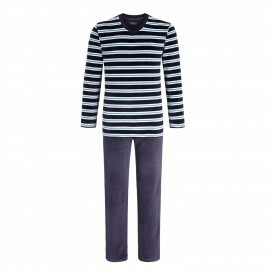 Robe for men from Ringella. 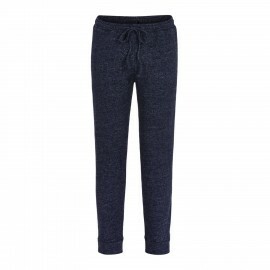 Anthracite color.Material : 80% cotton, 17% polyester, 3% elastane. 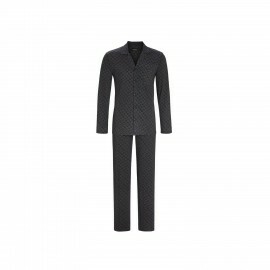 Robe for men from Ringella. 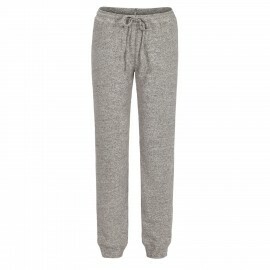 Grey color.Material : 80% cotton, 17% polyester, 3% elastane. 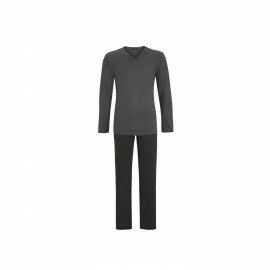 Robe for men from Ringella. 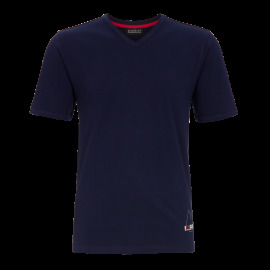 Navy color.Material : 80% cotton, 17% polyester, 3% elastane. 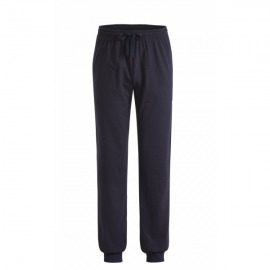 Trousers for men from Ringella. 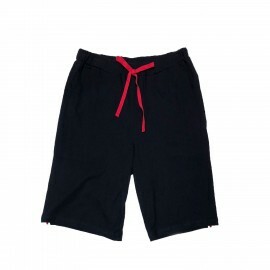 Anthracite color.Material : 80% cotton, 17% polyester, 3% elastane. 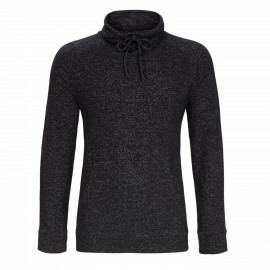 Pullover for men from Ringella. 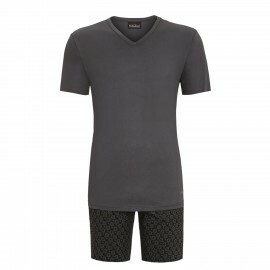 Anthracite color.Material : 80% cotton, 17% polyester, 3% elastane. 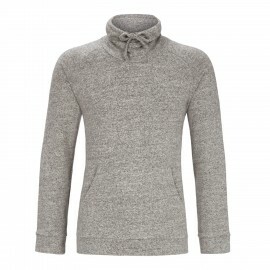 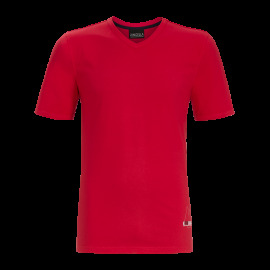 Pullover for men from Ringella. 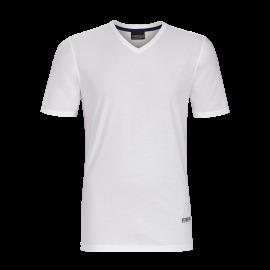 Grey color.Material : 80% cotton, 17% polyester, 3% elastane.